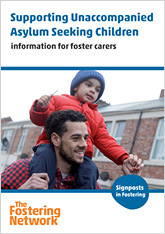 In response to requests from fostering services and foster carers for information and advice, The Fostering Network has worked with the Department for Education and the Refugee Council to develop a new guide for foster carers for supporting unaccompanied asylum seeking children. 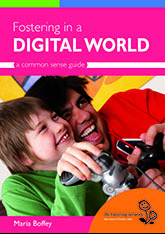 This guide is available as an eBook on Kindle and other smart devices. Print copies can be available on request. 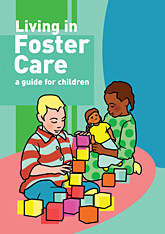 Clear, colourful and accessible, these leaflets have been developed as a result of our work with children and young people - setting out what they said they wanted to be told as they began their first foster care placement. 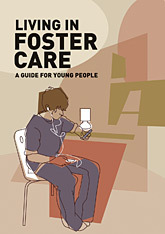 Available in packs of 10, they are a cost-effective way of supporting looked-after children and young people. 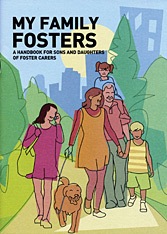 Each leaflet has space for you to fill in details about who to contact in case of an emergency or complaint, as well as contact details for organisations that support children and young people. 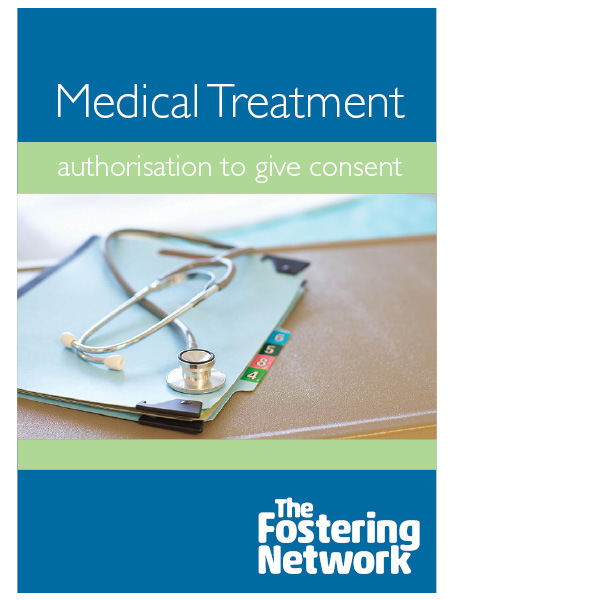 Allows fostering services and parents to pass on the right to sign for medical treatment to carers.